This reminds me of my 23 year old self. I was so eager and determined with only a vision that I believed in! I didn’t have any of the skill-sets required to be a CEO of a Corporation. But, I knew I had passion for a mission empowering the lives of single mothers just like myself. 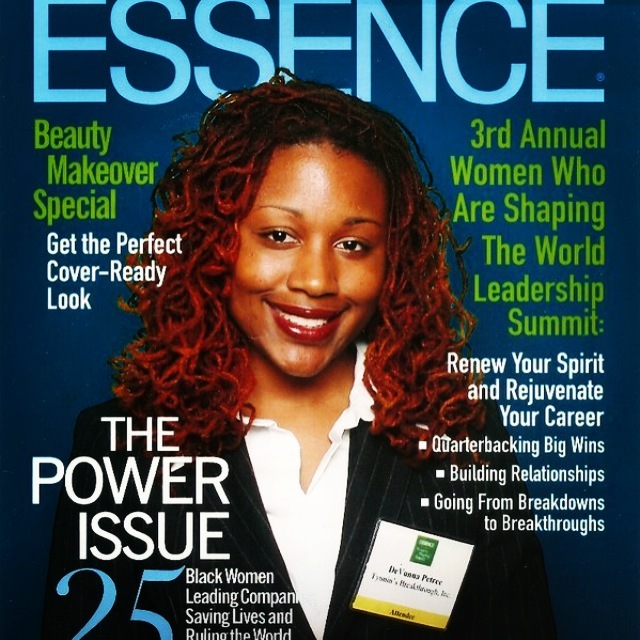 Before I even knew what a Board of Directors consisted of or what it took to obtain 501 ( c ) 3 status…I designed some business cards and paper brochures in Microsoft Publisher and headed to New York City to the Essence’s Magazines Women Who Are Shaping the World Leadership Summit. 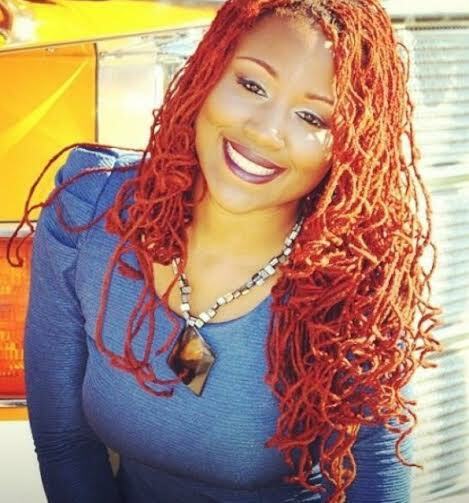 I was confident and not ashamed of where I was as an entrepreneur though my current reality was a single mother working as a temp government contractor, I saw the bigger picture. I passed out my homemade marketing materials and saw myself just as worthy as the Corporate Women in Business dressed in their business casual attire. I remember taking my fake cover picture at the summit saying this will be my reality someday. 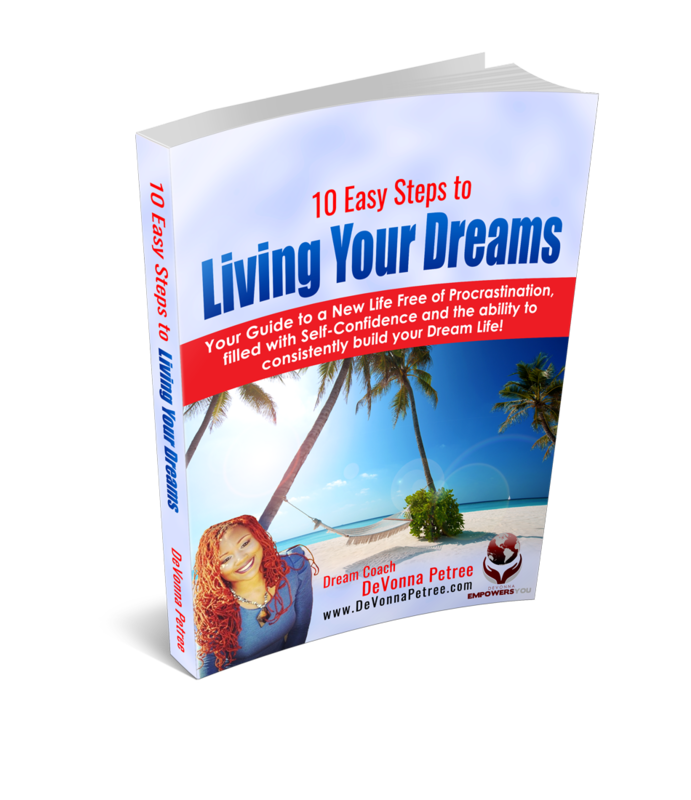 It wasn’t until I experienced some level of success that I started doubting myself. The less I knew the more confident I was; the more I knew the more I became my worst critic. I was standing in my own way. You can’t become financially free from Passive Income earned from doing what you love. You will never sell out arenas to people waiting for you to show up with your gifts. You will never be as good as such and such…so on. I instantly shift my thinking and recall all the reasons why I CAN! You want the cure to the limiting beliefs that thrive in your current reality? Action. Inspired Action to be specific, it cures fear, doubt and pushes against your current reality. As you take action, you also shift your mindset. Tasks I thought I couldn’t do, I learned and I expected to see possibility and miracles show up all around me. True balance is the center of it All. I believe in being logical and strategic. However, leaning too far in that realm can cause you to throw the in the towel. The fact of the matter is that if you only see what is realistic you will never know what’s possible. I love the old saying nothing beats a failure but a try. You must believe in the unseen and go in the direction of your Dreams. Ask yourself, what is being realistic costing me? Could it be your happiness, peace, freedom, etc.? Only you know. Feel free to share your comments below.